which clearly isn’t very helpful for debugging my code. For one thing, sometimes the error message seemed to point to an empty line! I’d read on StackOverflow (somewhere) that perhaps that indicated the error was actually in the line ABOVE it, but it wasn’t. And I still couldn’t find where there was a problem no matter how much I looked, nor how many times I rewrote the code. Finally I decided enough was enough and I was going to have to include Babel and all the other dependencies inside my project to compile everything there, rather than continuing to import Babel via CDN and try to compile in the browser. I figured if nothing else, at least I’d get some better error messages with code that was pre-compiled before being loaded by the browser. So, on the suggestion of the Lynda.com video series I’ve been watching, I decided to create a totally NEW folder and install create-react-app via npm to help out. This allowed me to properly diagnose my problems, debug the code, and get everything running smoothly. At first. That means that no matter where I go, for half the day at least, my configuration is going to be totally different. So, whenever I spend a few hours in one location learning how to setup and configure some part of my setup, I must then (at least partially) repeat that process in the other location later that day. It can be a little monotonous, but honestly the repetition is probably really good for my learning (that, and blogging about it). Finally, git. At first, I was worried that with the two different setups on the two different systems that git would prove to be problematic. I was worried that I might have to either memorize the differences in files and setup between Windows and Mac, or create two separate package.json and other relevant files. However, after looking over the config files from both my Windows and Mac setups (I set up two completely different folders with the files from each system), I no longer think that’s the case. They look nearly identical and a few minor version number changes in the dependencies won’t really matter (down a version number). 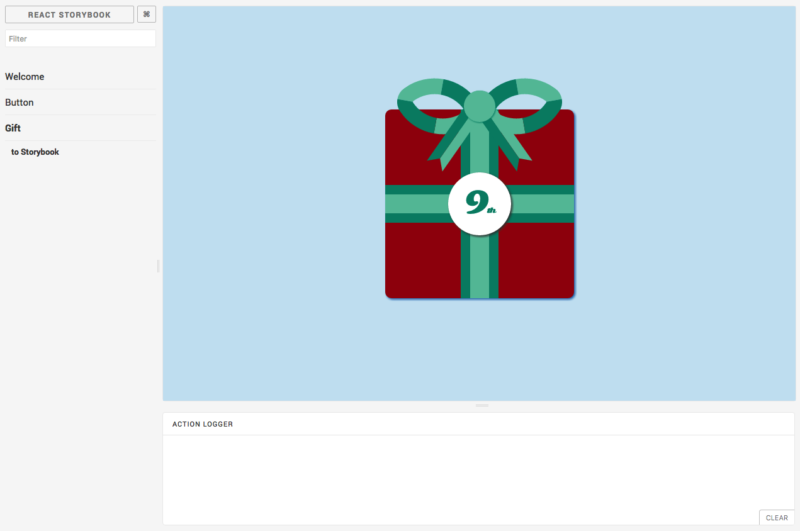 So… Day 9 was a LONG day (which is why this blog post is long – and why I’m “technically” publishing it on Day 10), but it was a good day – not entirely productive in code, but very helpful in my learning more about React and how to work with it.